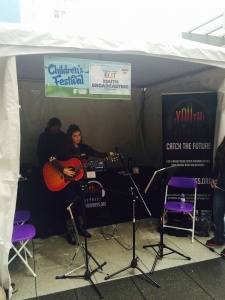 The month of May was full of incredible events featuring youth expression and innovation! 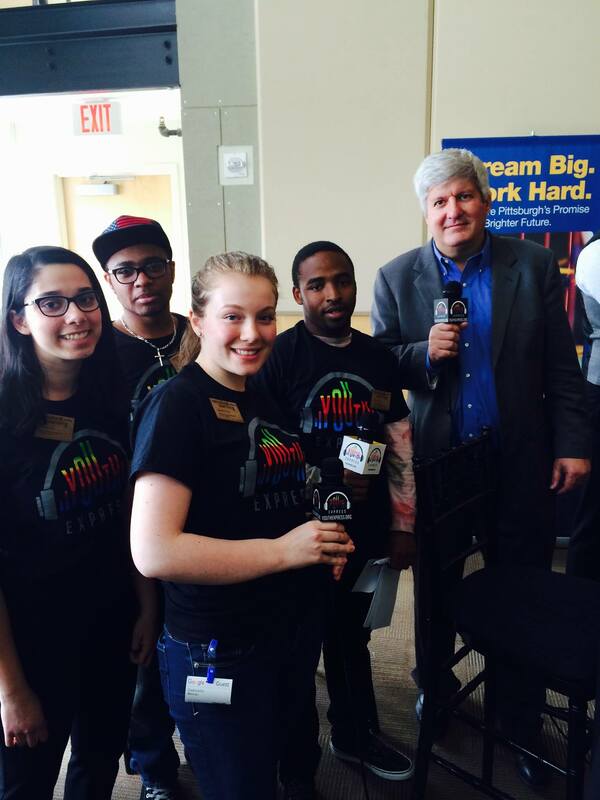 The Andy Warhol Museum hosted their annual Youth Invasion. Youth Express was there along with Pittsburgh Youth Media veteran Matthew Miramontes. Check out his review of the evening using the link below! We also conducted a live broadcast of the Children’s Theater Festival from EQT Plaza in Pittsburgh’s downtown. For 3 days straight we featured live interviews and performances from the festival. Missed it? No worries. We will be posting it for re-broadcast in mid-June!